Female-focused coworking space and business accelerator Hera Hub, will be opening in Irvine mid-May 2019 at 16480 Bake Parkway. 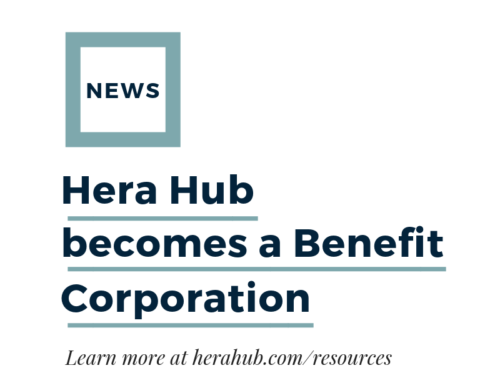 This will be the company’s 8th location in the U.S., which will further Hera Hub’s mission of supporting over 20,000 women in the launch and growth of their business by the end of 2020. The 6,000 square foot space is close to popular Irvine Spectrum Center, and boasts a balance of dedicated private offices, meeting rooms, a large training room, and creative open coworking/event space. 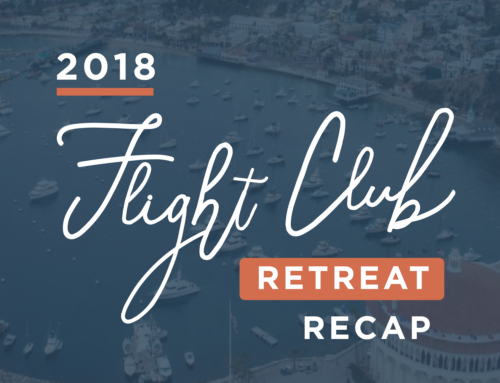 Space is limited, with only 100 spots available. The founding membership application process opens May 1st. Leading Hera Hub’s expansion into Orange County is Linda Talamo. Talamo has years of entrepreneurial and business management experience, which she has garnered from numerous industries. Along the way, she has flourished in a number of higher-level roles including Controller, VP of Operations, VP of Real Estate Management, Director of HR, Director of Business Administration, Director of Real Estate Services, Consultant, Chairman of Employee Development Task Force, and eventually savvy pioneer business owner. 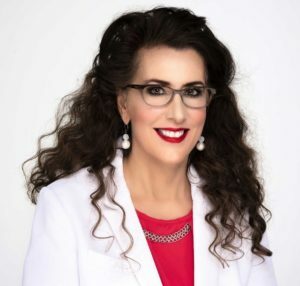 Talamo spent nearly two decades as President and Founder of her own niche market HR company with locations throughout Southern California, Texas and Georgia. 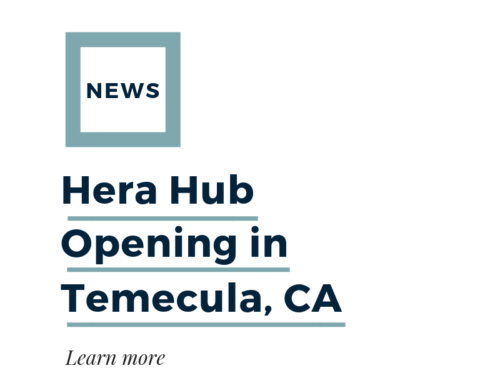 Talamo is excited to be launching a new Hera Hub in Irvine, Orange County, where she looks forward to helping other aspiring women connect, grow and cultivate their entrepreneurial dreams. 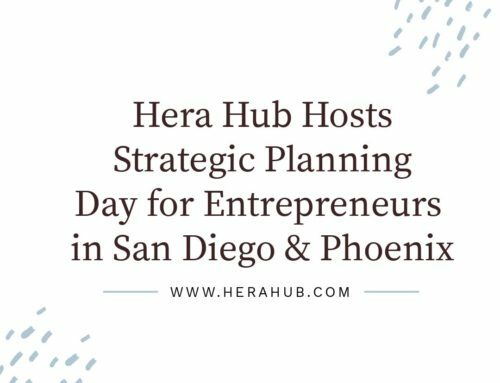 Learn more and sign up for updates at www.HeraHub.com/Irvine.